This book is the second book in the Cape Light series. I picked it up for 50 cents at the same time I got book one, Cape Light. Like Cape Light this is an easy, fun read. Not the best book I have ever read, but a fun mindless type of read. 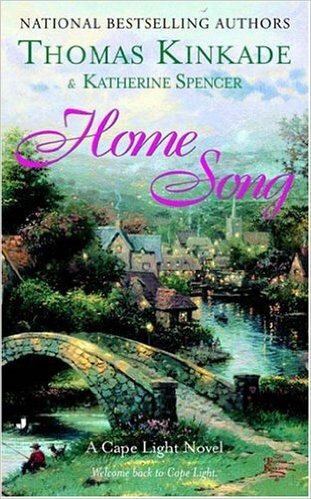 Like Cape Light, it was also a pretty typical, somewhat predictable, Christian romance type book.